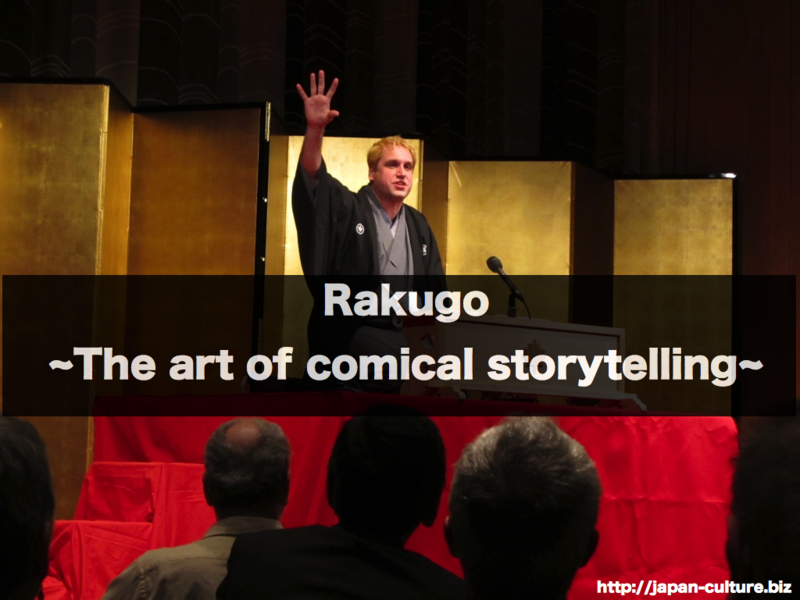 Rakugo is a one-person comedy show (like the stand-up comedy). It is a classical form of storytelling and is still very popular. The storyteller wears a kimono and sits on a cushion on stage. He plays many people in conversation. To do each role, he changes his voice and the direction of his face. The storytellers also mimic movements in a skillful and funny way. A fan and a towel are the only props the use. Wordplay is part of the fun. This art of storytelling started three to four centuries ago. There are special rakugo theaters called yose. There, you can see shows throughout the year.